Hello October! I know that the first official day of Fall was September 23, but now that October is here Fall is officially official! 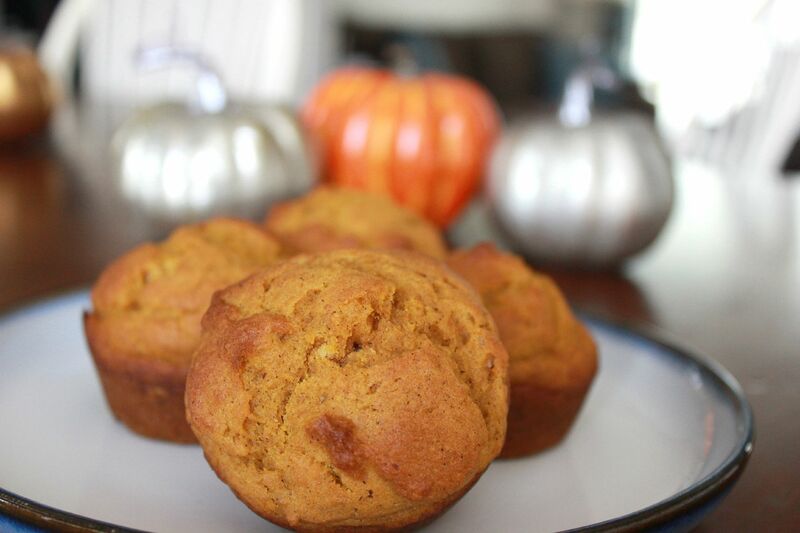 And with Fall comes my love of yummy pumpkin foods and my want to make as many as I can. 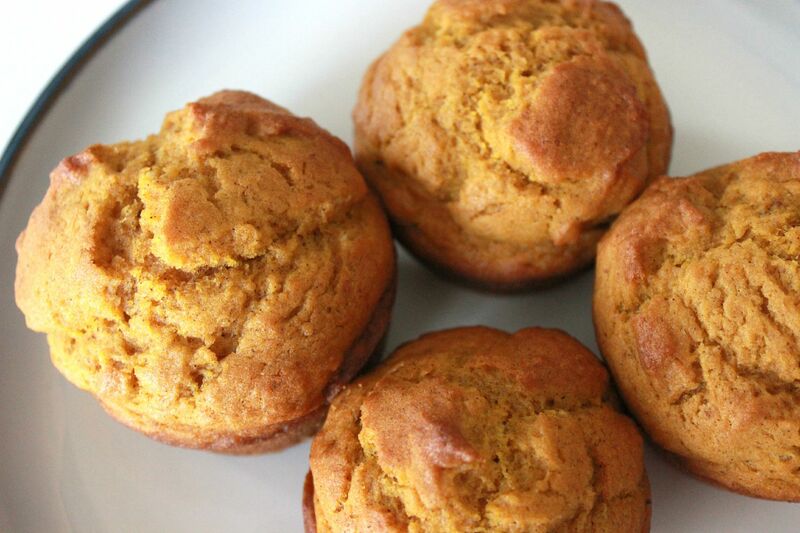 Starting with pumpkin muffins. Having a muffin with my morning coffee sounds like an absolute perfect morning, so I whipped some of my muffins up over the weekend for us to have for breakfasts this week. Well it is now Thursday and I just made our second batch for the week! They are scrumptious! 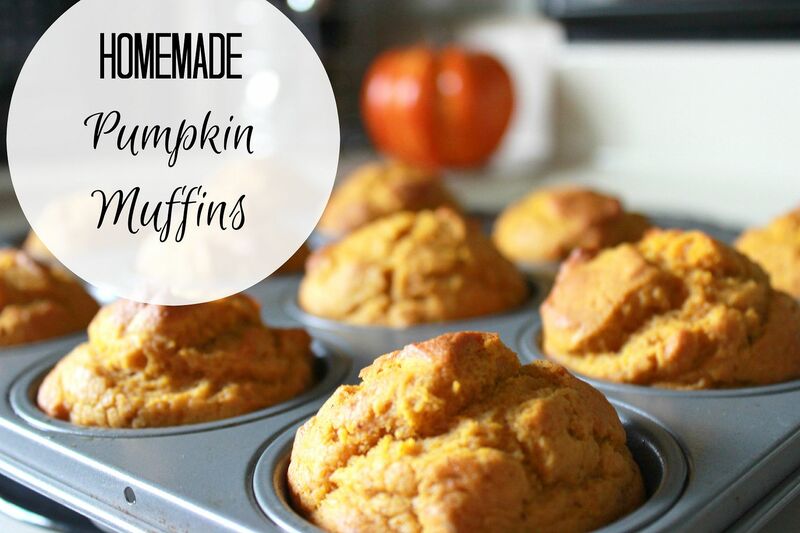 I love these muffins because they are very easy to make and don't require insane ingredients. 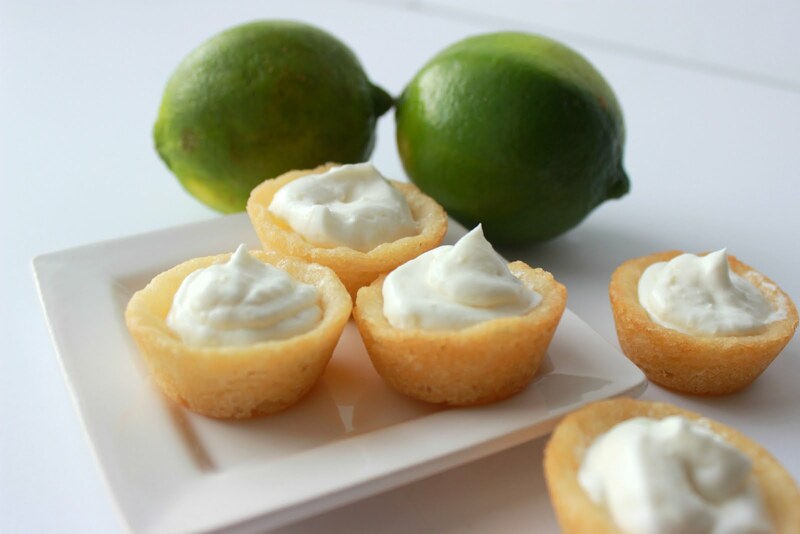 I had everything on hand in my pantry to make these! And the muffins are so fluffy. They were all gobbled up pretty fast, even Baby K enjoyed them and asked for more. 1.) Preheat over to 400 degrees. 2.) Combine the first 7 dry ingredients (do not include the sugar) in a medium bowl and mix together. 3.) In a separate bowl combine the eggs, sugar, pumpkin and oil and mix together until smooth. 4.) Pour the dry ingredients into the pumpkin and blend everything together. 5.) Pour into a greased muffin tin. Yields 12 big muffins. 6.) Bake for 16 minutes. I am SO making these! We have a ton of cans of pumpkins that we accidentally ordered for a kitchen supply store a while back, so these would be perfect!